Elite Low Handle Twin Cam - DGS Group Plc. 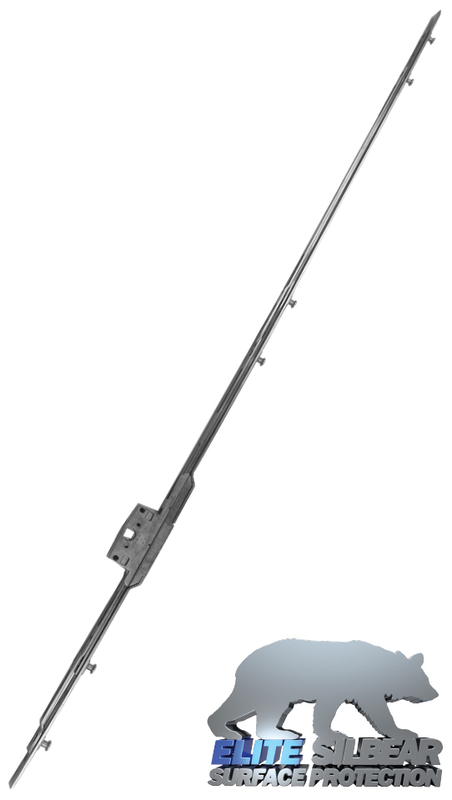 A high security low handle height espagnolette designed to meet the requirements of the Lifetime Homes Standard system. Using twin cam operation it has PAS 24 and SBD accreditation which reinforce the performance and quality of this range. 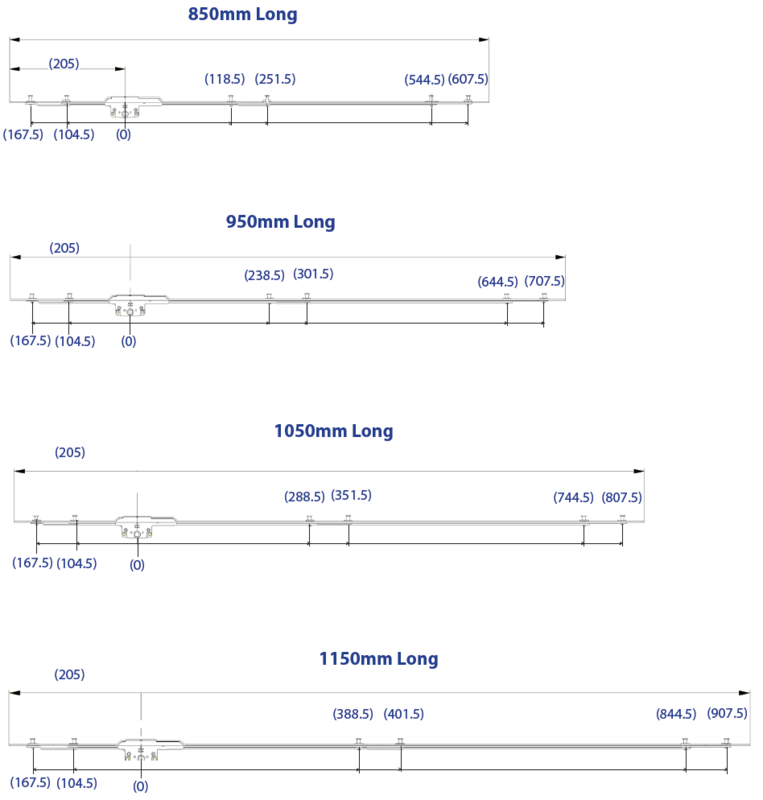 Suitable for use with most PVC, timber or aluminium windows with eurogroove.